The importance of Delhi, India’s capital and one of the world’s legendary cities, lies not just in its past glory as the seat of empires and its magnificent monuments, but also in the rich and diverse cultures that have arisen here. This collection of four books provides different yet complementary viewpoint son the history, culture architecture, and urbanization of Delhi over the centuries. Of the many visitors to India who have written on aspects of its history, Percival spear was an exceptional historian, explorer, and teacher. 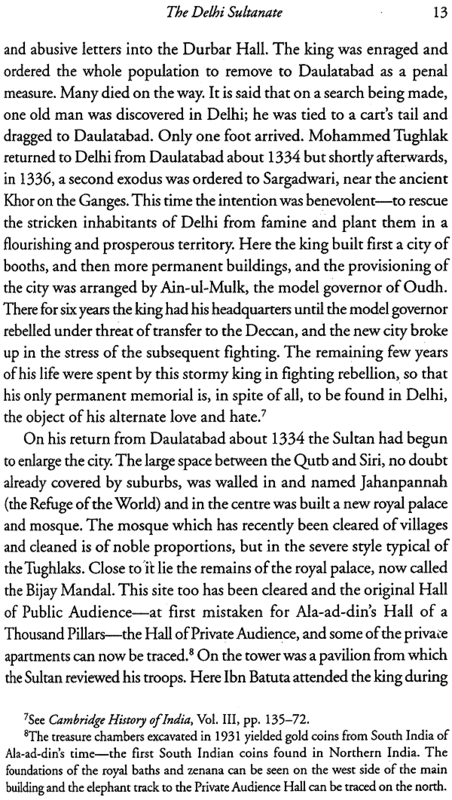 Delhi: A Historical Sketch details the origins of the city, while Twilight of the Mughals traces the late medieval history of Delhi up to the end of the Mughal Empire. 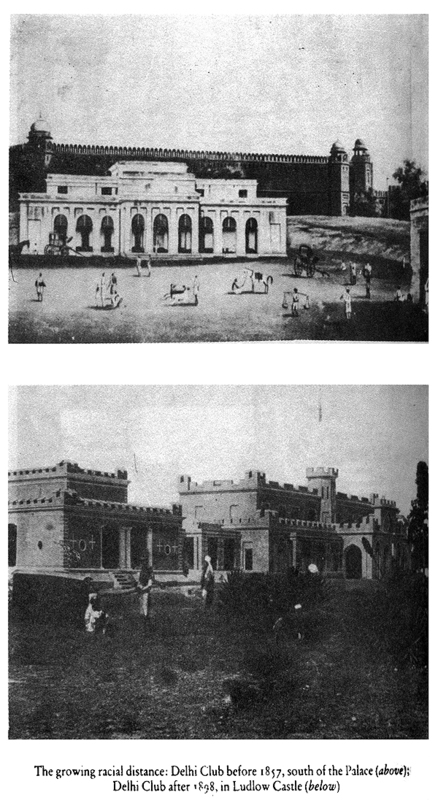 In Delhi Between Two Empires 1803-1931 Narayani Gupta provides a lively portrait of the city during a crucial phase of its more recent history from 1803, when it was conquered by the British, to 1931, when New Delhi was formally inaugurated. Finally, Delhi through the Ages, a collection of essays edited by R.E. 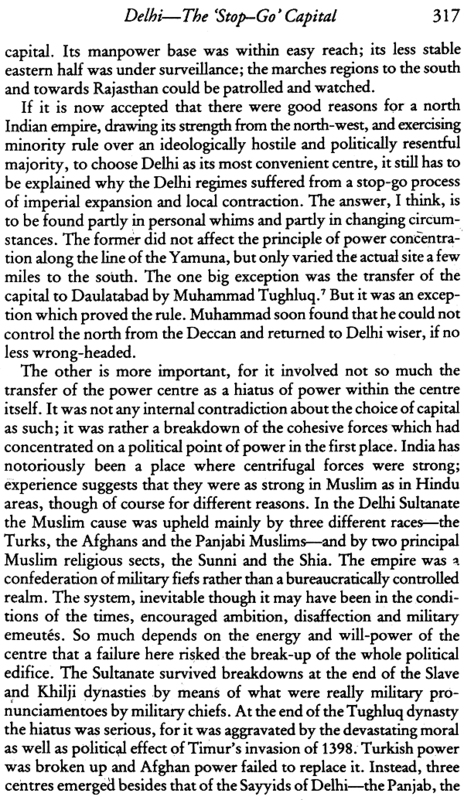 Frykenberg, focuses on the strategic importance of Delhi, its architecture, the schools of philosophy that flourished here, the impact of modern religious movements on the city, as well as its urvan growth. 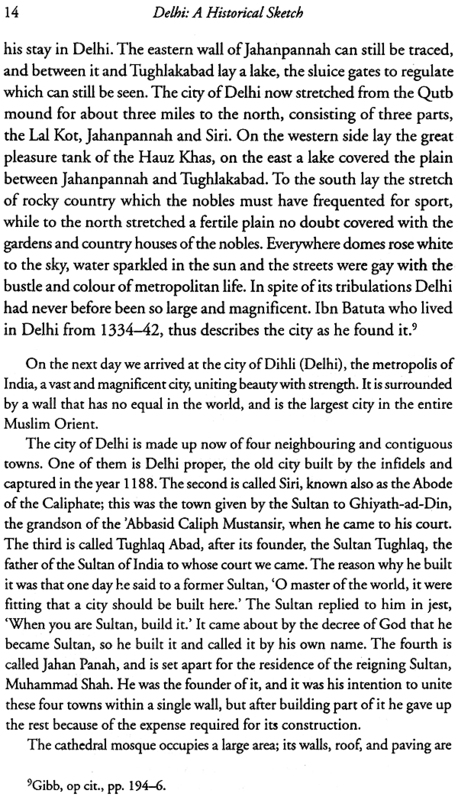 In an introduction written especially for this volume, Narayanin Gupta pays tribute to spear, reiterating, with as sense of nostalgias unique to he older residents of this bustling city, that ‘Dilli dur as wil be even truer in that days to come than when NIzamuddin Auliya said it seven hundred years ago’. Naryani Gupta is a consultant with Indian National Trust for Art and Cultural Heritage (INTACH). She retired as Professor, Jamina Millia Islamia, New Delhi. Percival Spear (1901-1982), the author of several major works on India, taught history at St Stephen’s College, University of Delhi. R.E. Frykenberg is Professor Emeritus of History and South Asian Studies at the University of Wisconsin Madison. There have been many visitors to India who gave written on aspects of its history, but spear was exceptional in the great love he had for Delhi, so evident in these books and in Indian Remembered, written in tandem with his wife, and published a year before he passed away. 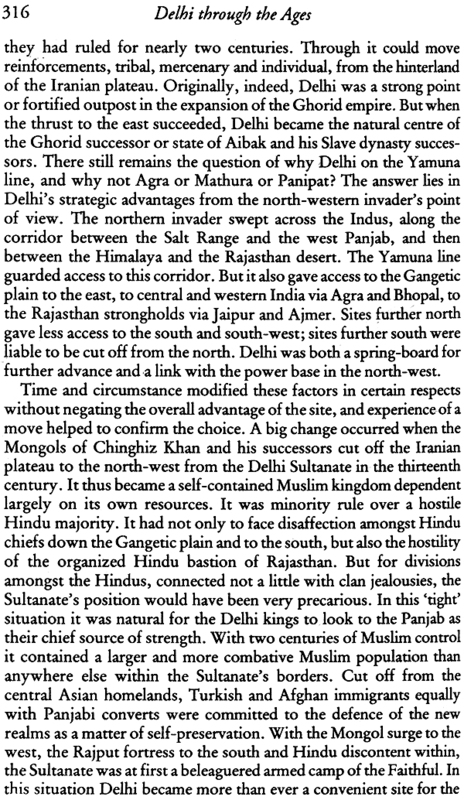 Historian, teacher and explorer, spear and Delhi met each other at the right age. He was twenty-three -year-old Cambridge graduate, who came out to teach history at St.Stephen’s College, which he did from 1924to 1940. 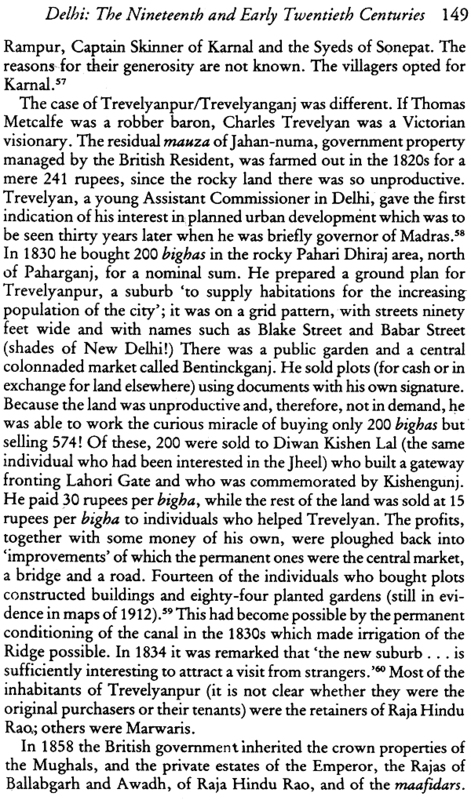 ‘Delhi’ still meant Shahjahanbad; British New Delhi was being constructed; the city was being drawn into the nationalist movement. Spear was young enough to have an easier rapport with his students than with his senor colleagues, and distant enough from the establishment to feel sympathy with the nationalists. Like Edward J. Thompson and C. F. Andrews, he was an Indian Englishman. After twenty-one happy years in Delhi, Percival and Margaret Spear left India in 1946. They spent the next thirty-six years in Cambridge, where he was the University's Indianist, research supervisor to innumerable students including Robert Frykenberg. He belonged to that generation of academics in Britain who straddled the years before and after Independence, whose writings were not simply the distilled essence of documents, but imbued with a sense of belonging and of familiarity. Indian history had many enthusiastic takers in the late 1950s and 60s, in India, Britain, the USA and Australia. 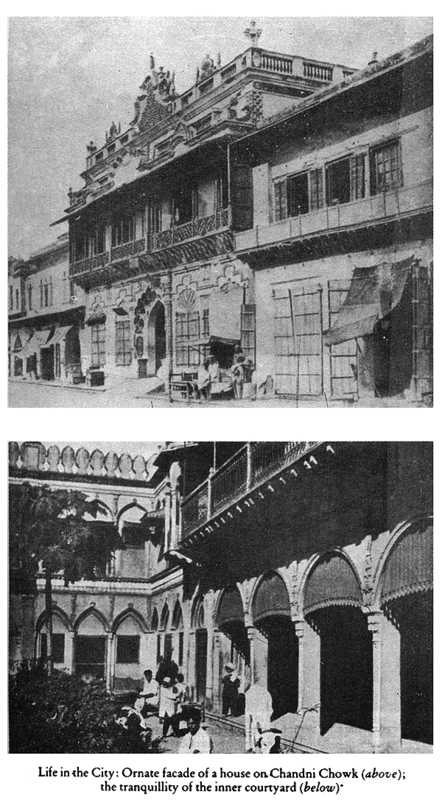 Courses on Indian history needed good single-volume textbooks; Spear's skills were called upon more than once to write these.2 It is worth recalling that in the War years Spear had worked in the Information Department at Delhi, where he had to explain Britain's role in the War to Indians, and then as government whip in the Legislative Assembly, where he got to know many political figures. His sense of Indo-British relations is worth recalling. 'The quarrel was essentially a surface one. ... Apart from religion, Indians are bad haters, and always they are good friends. '3 In later years, he moved to a third area of writing—biography; Clive and Bentinck were the individuals he chose to write on. Some scholars are remembered only by their work. Others, more fortunate, also by the affection of their students expressed in the form of an offering. After his retirement, Spear's former students planned a festschrifi, which would be on a particular theme—and what better than 'the pulsating history of that city which their guide had loved more than any other'.4 The contributors presented their papers at the University of Wisconsin in October 1979, and these were published as a book in 1986. Spear did not live to see the volume, but he thoroughly enjoyed being the guest of honour at the lively conference. The gathering of American, Indian, and British scholars in Madison to honour a Cambridge don who had worked on Delhi symbolized an internationalism which he must have applauded. 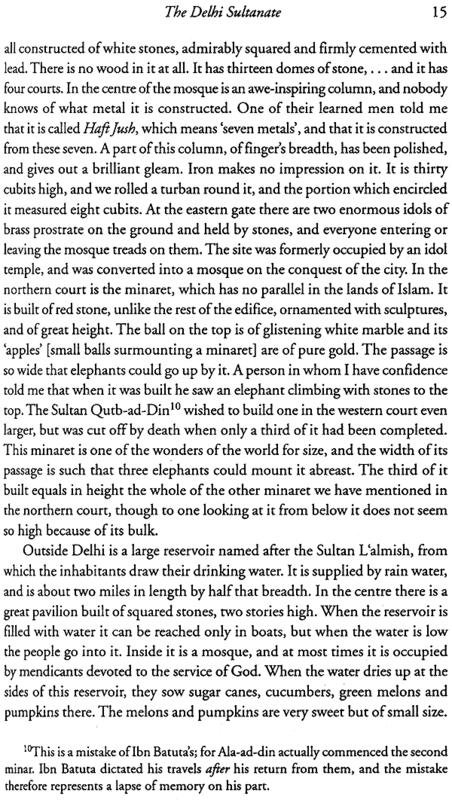 Delhi's history and its architecture are well-documented, its landscape and inhabitants less so. Due to its eight hundred years as what Spear called a 'stop-go capital', the city's population has fluctuated, and has always had a large percentage of first-generation migrants. 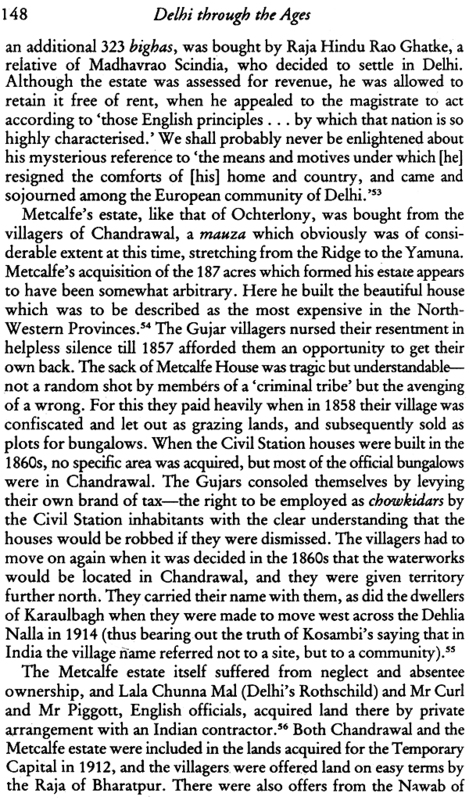 From 1858 to 1912, Delhi was a part of Punjab. 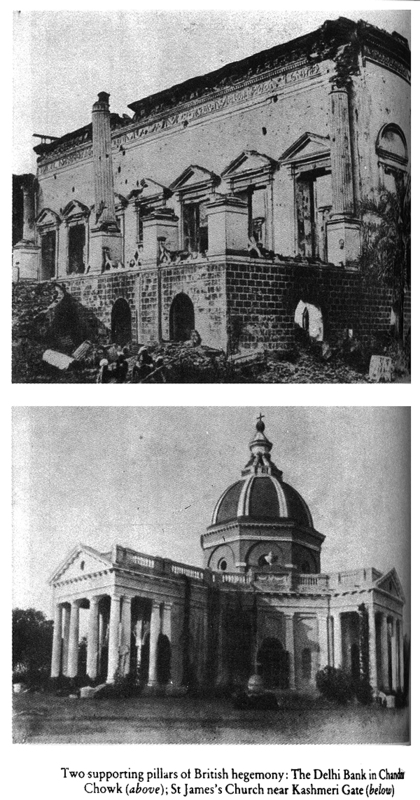 After 1947 it was the capital of a new country called India. 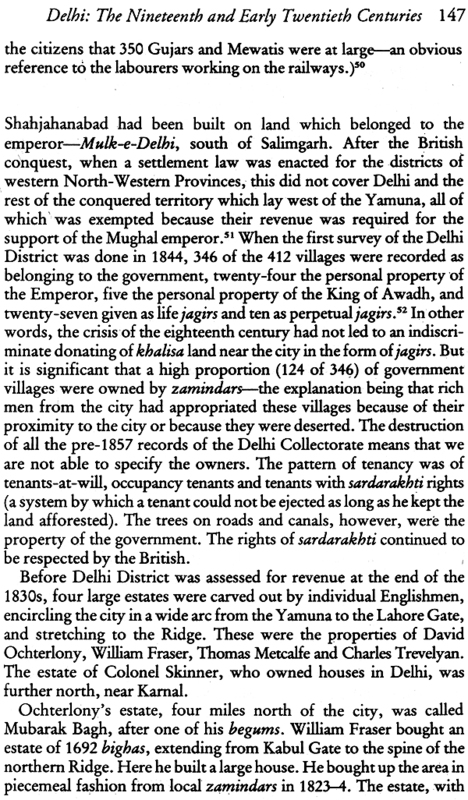 In the interim thirty-five years it was the winter capital of British India. 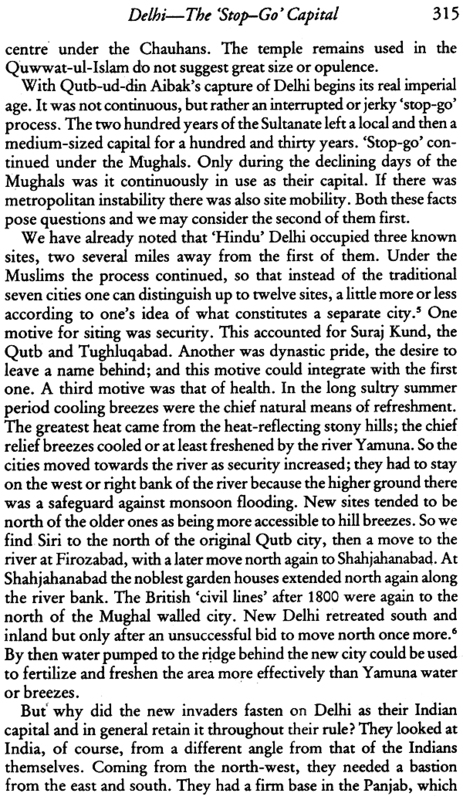 Spears vividly evocative reminiscences are refreshing for the lack of two themes that surface in idle conversations today—the first, that Delhi is alarmingly 'polluted'; the second, which might be at one level an explanation/excuse for the first, that 'no one belongs to Delhi'. But such comments are minimal. Spear's recollections of the seasons in Delhi (and how these 'shaped people's moods and behaviour! '), and above all, of the magic of Delhi winter, its colours, its light and crisp air, have the timeless beauty of impressionist paintings. 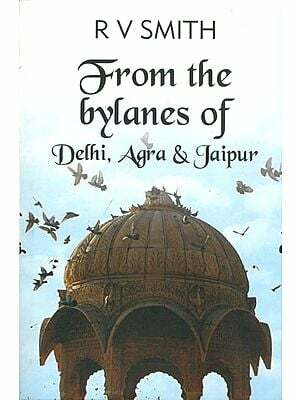 Others have written about Delhi in those years—Spear's contem-porary Nirad Chaudhuri,7 and Parwant Singh (who was born the year spear arrived Delhi)8—but Spear's joy in the city is undiluted as no one else's. One reason for this could be his genuine interest in and empathy with his fellow-Delhiwalas. 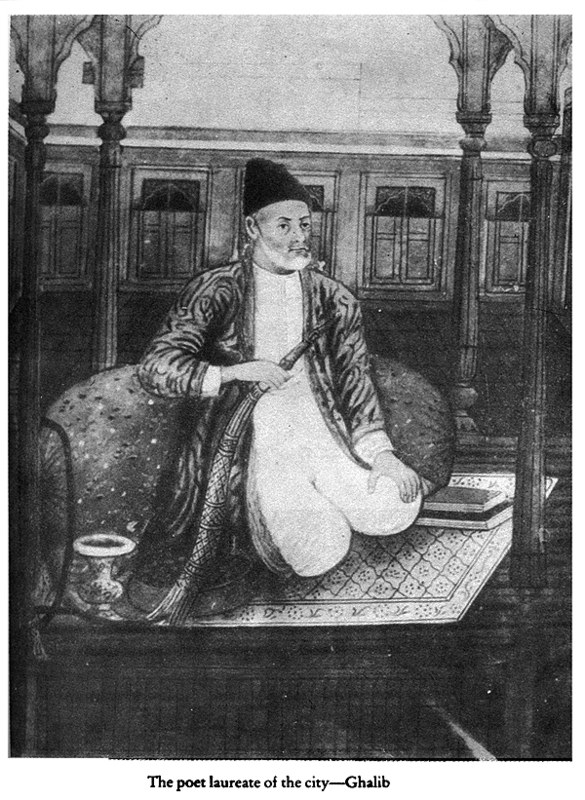 His humorous accounts of the St. Stephen community, his joy in the details of daily life, his pen portraits of bureaucrats and politicians, his sense that 'the rivalries of Kayasth and Bengali, Hindu and Muslim, bania and butcher were more absorbing than Congress campaigns,'9 all indicate the wealth of relationships that linked him to so many people. Teachers, more than anyone else, have a sense of different urban communities, and it is a pity more of them have not followed Spear and written their recollections. For a full-time teacher and, later, official, four books before the age of fifty seems a good record, but in 1981, thirty years and five more books later, Spear was to wonder: 'Have I any regret for the twenty-one years spent in India, without any visible result in terms of career or financial reward at the end? Was not most of one's energy spent in building academic sandcastles already engulfed by the tide of time?' But he knew the answer. 'None at all. ... 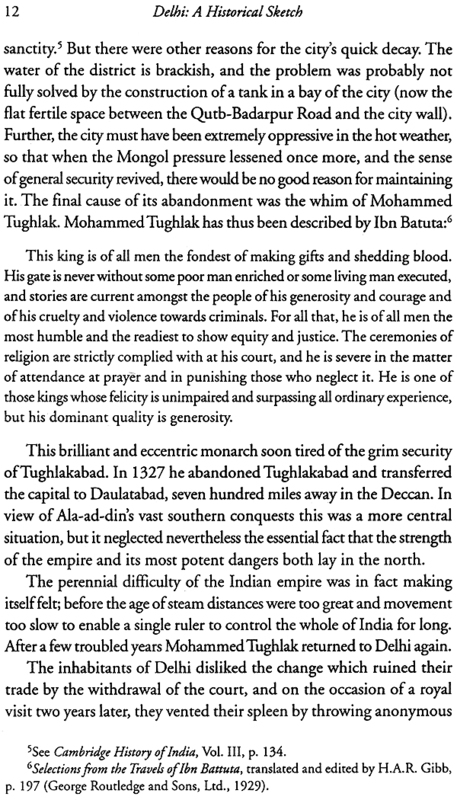 There were the rich pastures of Indian history and thought which have been nourishing me ever since. 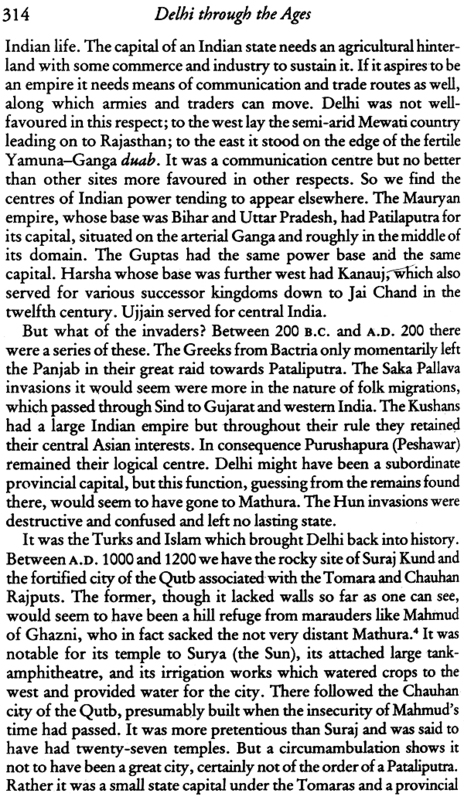 '14 We shall never know what the 'academic sandcastles' were, but the 'rich pastures' explain why in his Cambridge years it was Indian history that continued to be of all-absorbing interest to him. क्या दिल्ली का लालकिला हिन्दू लालकोट है ? 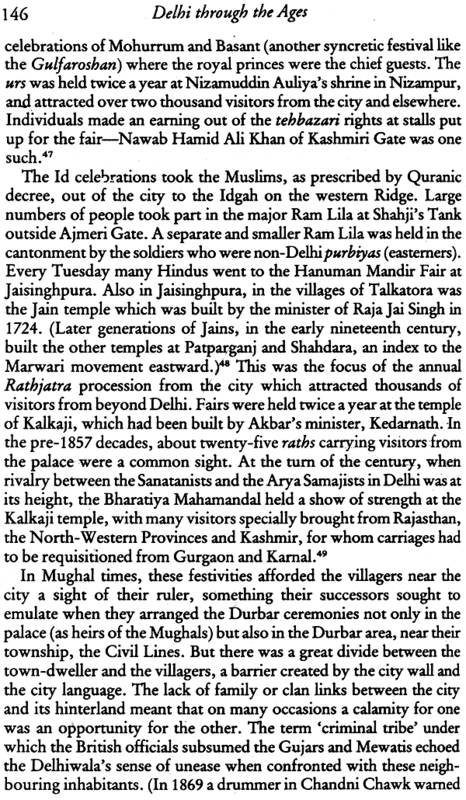 - Is Delhi's Lal Qila the Lalkot of Hindus?